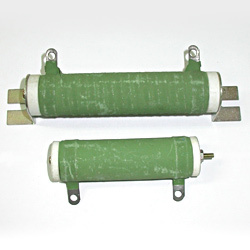 We, Zealway Electronics Company, Manufacture Many Kinds of Resistors. 1. High resistivity to heat, small resistance temp coefficient and the change in resistance with temperature being linear. 2. Multi-terminal types and adjustable tyeps available. 1. Power rating: 20W~2000W. 2. Tolerance: ±5%. 3. Packaging: bulk.